Saddle Tail Sea Perch inhabit coastal and offshore reefs and often flat-bottom trawling grounds and are found at depths to 100 metres. Juveniles tend to inhabit shallow inshore waters and larger fish live in deeper waters. Saddle tail snapper often school with Red Snapper. Saddle Tail sea perch are predatory fish mainly feeding on fish, but occasionally on crustaceans. They feed mainly at night. 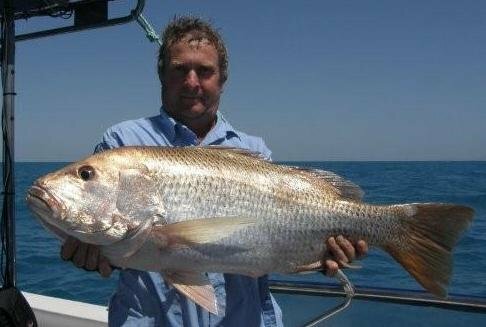 Recreational fisherman regularly capture Saddle Tail sea perch on inshore and artificial reefs. Sea Perch flesh (raw fillet) is white. The texture when cooked is firm and fine, with a low to medium fat content. The taste varies from sweet to mild to strong.